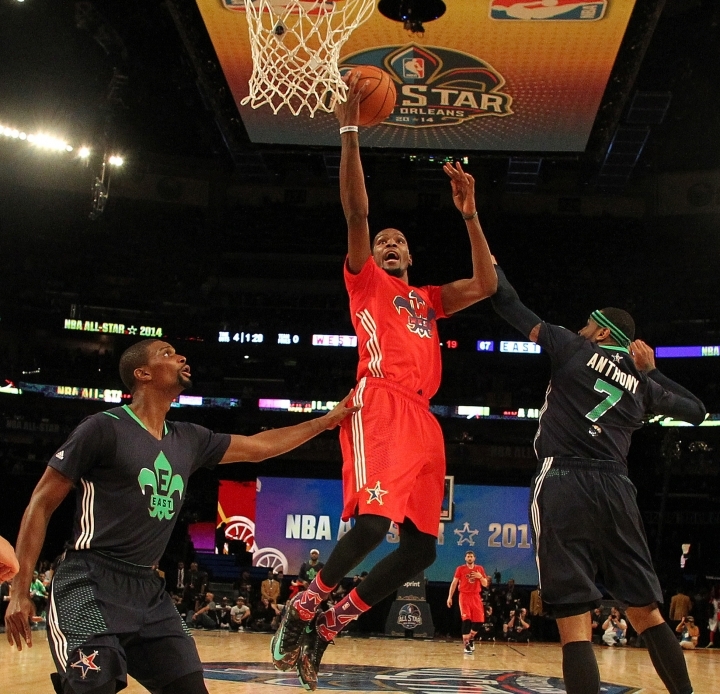 NEW ORLEANS — The NBA has decided to hold the 2017 All-Star Game in New Orleans after taking the midseason event out of North Carolina because of a state law that limits anti-discrimination protections for lesbian, gay and transgender people. The NBA's decision — and the economic boost it will bring — provides a timely dose of good news following disastrous flooding across large swaths of southeast Louisiana that has killed at least 13 people and damaged an estimated 40,000 homes, mostly around Baton Rouge. Much of the New Orleans metropolitan area has been spared from the flooding. 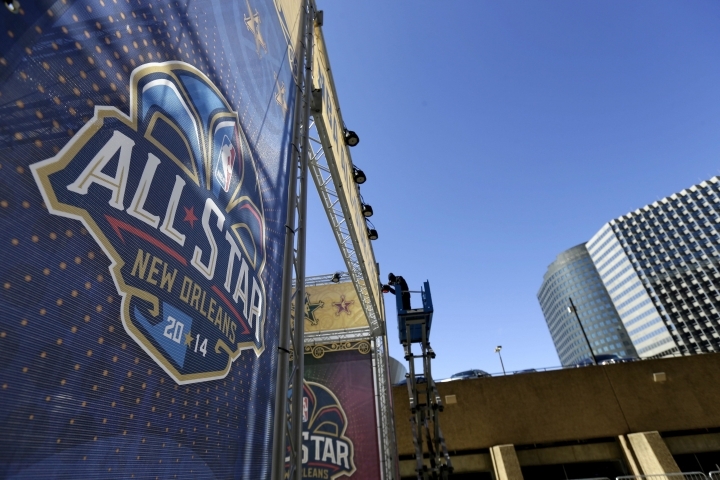 "The combination of NBA All-Star with the first weekend of Mardi Gras will provide our residents, visitors and NBA fans an even more special experience," Mayor Mitch Landrieu said. Associated Press writers Melinda Deslatte in Baton Rouge and Brian Mahoney in Rio de Janeiro contributed to this report.